A homeowner may be able to short sell a house when they want to sell their property. However they owe more on their current mortgage than the home is valued at. A short sale is only permitted when the mortgage lender agrees to allow the homeowner to sell the home for less than what they owe. This forgives the remaining balance of the loan. In order to qualify for a short sale, the homeowner must be able to prove they have endured financial hardship. They must also be unable to pay off their remaining mortgage balance. In certain cases, buying a short sale home can result in getting a great deal. This is not always the case, and short sales are not for everyone. Here are some pros and cons to short selling a home. There are some major pros to buying a short sale and short selling, for both parties. The most notable plus point for buying a short sale is the home tends to be a great deal for the buyer. Mortgage lenders are often eager to find a buyer for a short sale home. They tend to agree on a lower price so the home doesn’t sit on the market for too long. This is also good for the homeowner and seller, who is stuck in a mortgage they can’t afford. The faster a short sale happens the better for the seller and the lender. The buyer can usually come in with a lower than full market price and walk away with a great deal. There also tends to be less competition for buyers when it comes to a short sale. 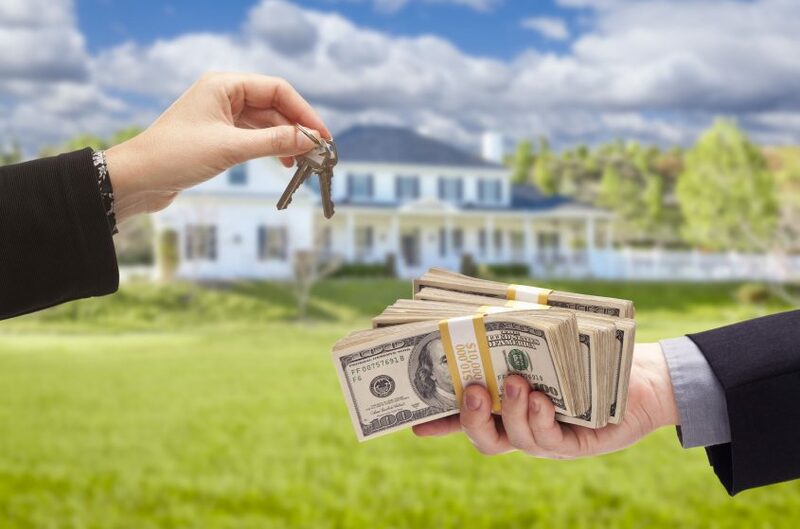 Because of the extra involvement of the mortgage lender and likely delinquent payments, short selling a home tends to take longer than a traditional real estate transaction. Many home buyers can’t or won’t wait that long, leaving less competition for the home. This opens the door for buyers who can’t be as competitive with their offers. This is due to less cash on hand or contingent offers. And for the sellers, if you have a buyer who is willing to wait out the short selling process this usually means you have a more invested and serious buyer on your hands. This results in fewer walkaways and therefore less stress of having to start the process over again. Finally, buying a short sale tends to be less risky than buying a home that has been foreclosed on. Most short selling homeowners continue to occupy the property while their home is on the market. This results in homes that are better kept than ones that have been foreclosed on and have been sitting vacant for months. This is also a huge plus point for the seller. The seller is able to stay in their home until a suitable buyer comes along. As mentioned earlier, short selling can be a lengthy process, so the first major con of a short sale is how long they can take. While a traditional mortgage loan usually fully closes within 30-45 days. A short sale can take months to be accepted with a transaction finalized. Although ironically called “short sales”, short sales are rarely actually short. For a buyer who is eager to get into their new home, and a seller who is eager to get out from under mortgage payments they can’t afford, the length of time these sales may take can be discouraging. Short sale homes are often in need of major repairs. If a homeowner has been too financially strapped to make their mortgage payments than odds are, they have also been too financially strapped to keep up with the maintenance of the home. In many short selling cases a home inspection turns up costly repairs. If major issues are discovered during the inspection period there is no opportunity to ask the lender for a lesser sale price to account for these future costs. This makes short sales a riskier transaction for both the buyer and the seller. For more information on short selling and whether it is right for you, reach out to us at Bartifay Law Offices. We have real estate experts and attorneys here to answer any questions you may have.